The Simply Great Drinks Company has rebranded its UK pomegranate juice brand PomeGreat as it prepares to launch new flavours. PomeGreat will now be part of the new Simply Great Drinks range, and has already rolled out to UK supermarkets in refreshed packaging, a company spokesperson told just-drinks today (6 January). 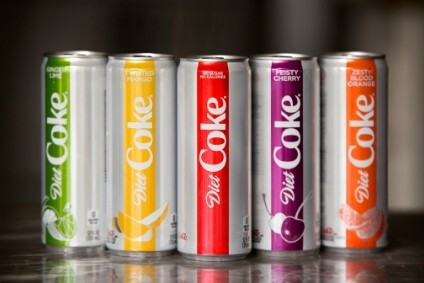 New flavours under the Simply Great Drinks name will appear from April, the spokesperson said while declining to give details. The move follows The Simply Great Drinks Company's takeover of PomeGreat last year and a reformulation of the juice brand. 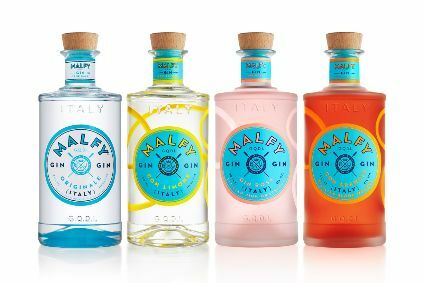 Adam Pritchard, CEO of Simply Great Drinks, said in a statement that the decision to move from one flavour to producing a range of flavours “wasn’t taken lightly”. “The category needed invigorating and that’s exactly what we have done,” Pritchard said. The rebranding includes new packs with a superhero motif promoting the health benefits of the juice. They with also feature the phrase ‘Drink Me’. 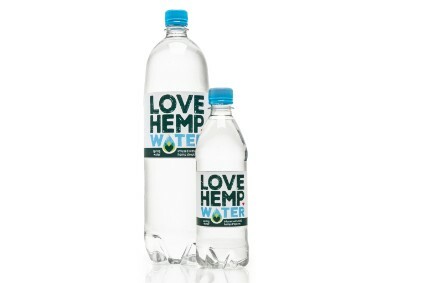 Meanwhile, a new 33cl “on-the-go” carton option will be added to the current one-litre packaging range, the company said.